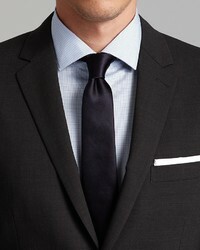 So as you can see, it doesn't require that much effort for a man to look sharp. 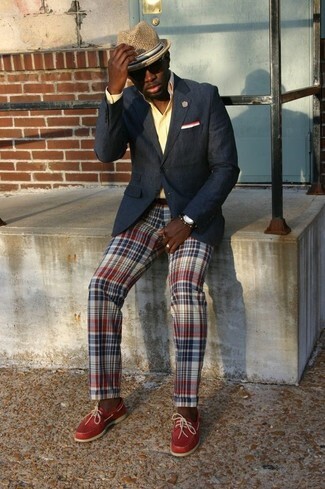 Just try teaming a black blazer with multi colored plaid chinos and be sure you'll look incredibly stylish. You can get a bit experimental with footwear and tone down your ensemble by wearing red leather driving shoes. 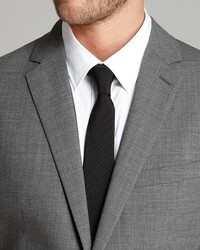 To look smooth and stylish, consider wearing a Theory black blazer and orange plaid dress pants. For maximum style effect, introduce tan leather chelsea boots to the mix. 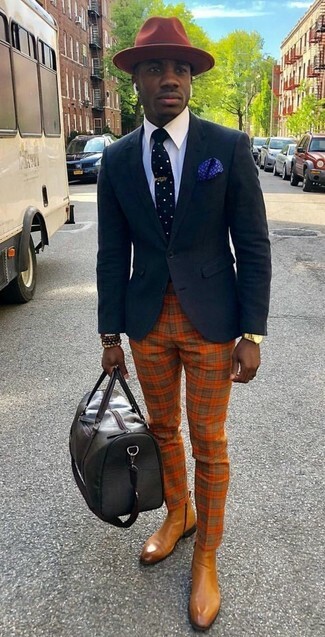 For a casually elegant getup, rock a Theory Wellar Slim Fit Suit Separate Sport Coat with black jeans — these two pieces play brilliantly together. You could perhaps get a little creative in the footwear department and spruce up your ensemble with dark brown suede chelsea boots. Bring your sartorial A-game in a Theory black blazer and charcoal dress pants. 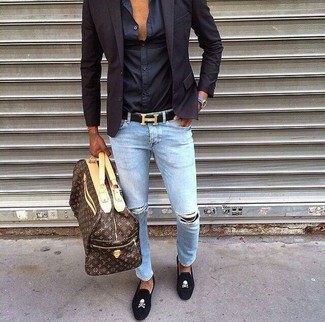 Give a dressed-down twist to this look with grey suede desert boots. 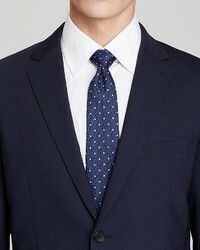 Go for a Theory Wellar Slim Fit Suit Separate Sport Coat from Bloomingdale's and black chinos to look polished but not particularly formal. 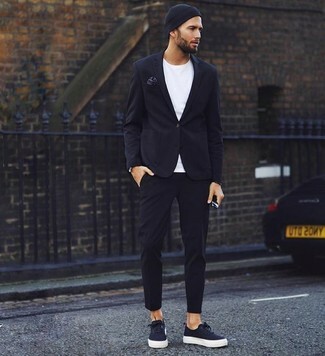 When this ensemble is too much, tone it down by finishing with a pair of black canvas low top sneakers. 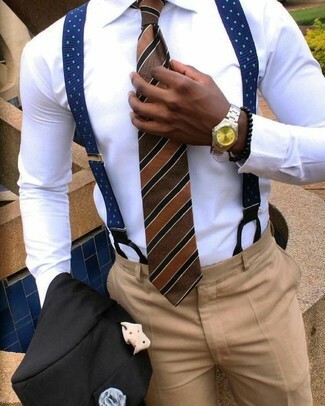 Pairing a black blazer and khaki dress pants is a surefire way to breathe style into your wardrobe. 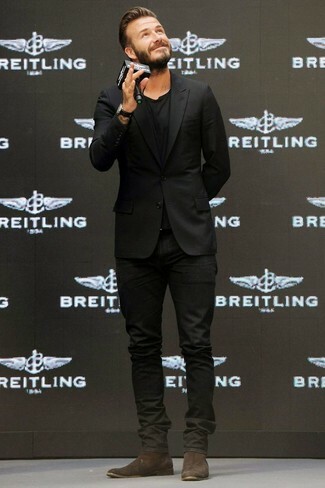 Pairing a Theory black blazer with black dress pants is an amazing idea for a dapper and polished ensemble. Black leather double monks tie the look together. A Theory Wellar Slim Fit Suit Separate Sport Coat and light blue ripped jeans are a combination that every modern gentleman should have in his closet. Let your outfit coordination skills truly shine by rounding off this getup with black embroidered suede loafers. 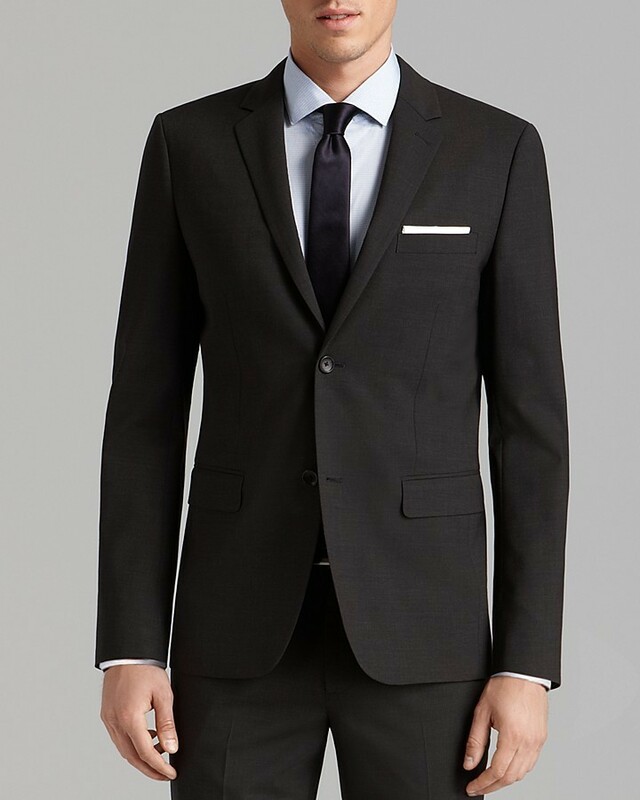 For a nothing less than incredibly stylish getup, opt for a Theory Wellar Slim Fit Suit Separate Sport Coat from Bloomingdale's and tobacco dress pants.